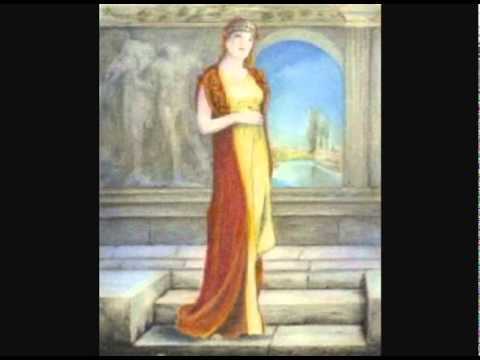 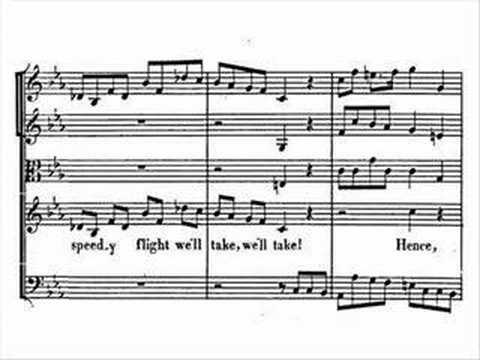 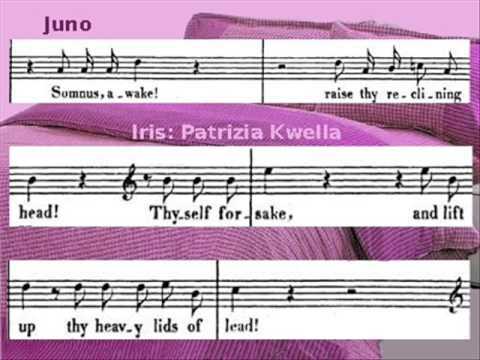 George Frideric Handel(1685-1759) Semele, HWV 58 "Where'er you walk" Libretto: William Congreve This score is only a simple piano-vocal arrangement. 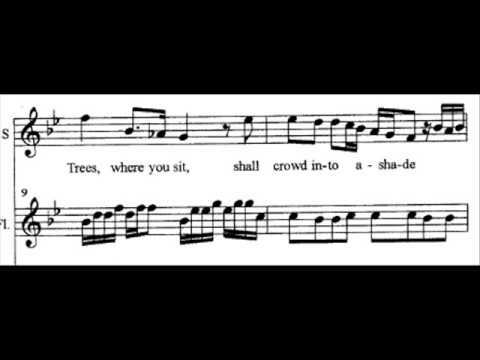 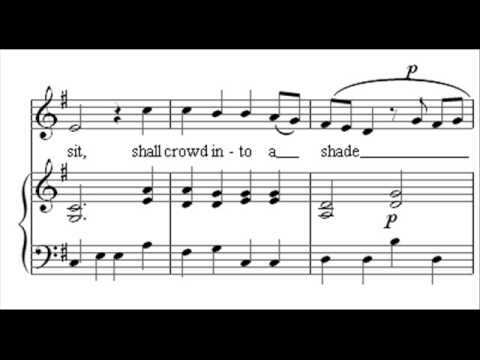 Vocal part is the same but the arrangement is different.Doesn't have the intro or the finale.. (Jupiter) Where'er you walk, cool gales shall fan the glade; Trees, where you sit, shall crowd into a shade. 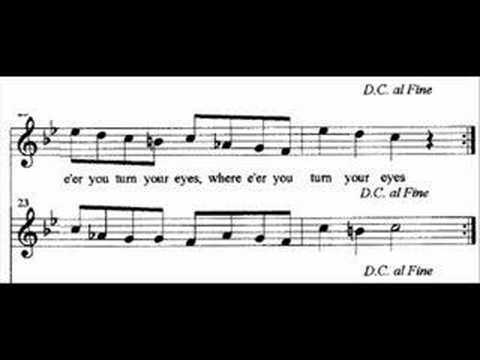 Where'er you tread, the blushing flow'rs shall rise, And all things flourish where'er you turn your eyes. 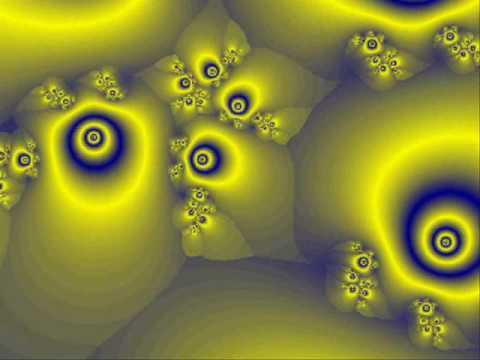 Mandelbrot Julia animations to Handel's Semele 'Sinfonia'.